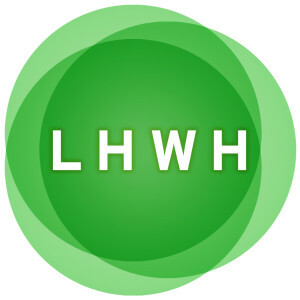 For three decades, LHWH Advertising & Public Relations has been a leading marketing and PR firm in the Carolinas. 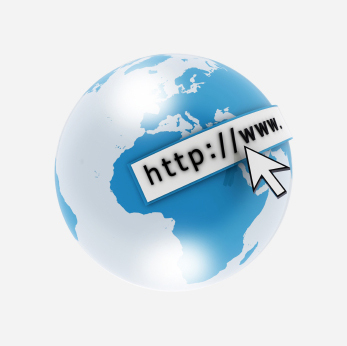 It is a full-service agency creating and executing marketing campaigns for a range of clients in real estate, golf, tourism, entertainment, telecommunications and healthcare. 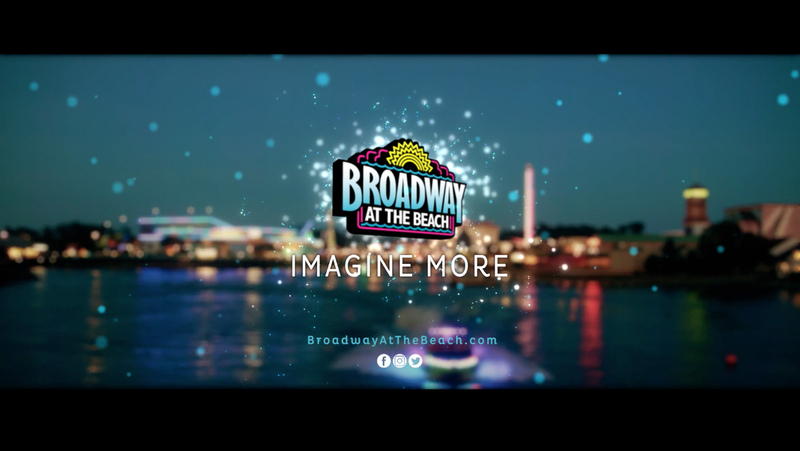 Broadway at the Beach attracts millions of visitors each year, thanks to its diverse array of shopping, dining and entertainment choices. Using the back and forth poetry/storytelling between a young girl and her mother helps to illustrate the emotionally compelling allure of South Carolina’s top tourist attraction.